The PAW Patrol has your party ready to roll! 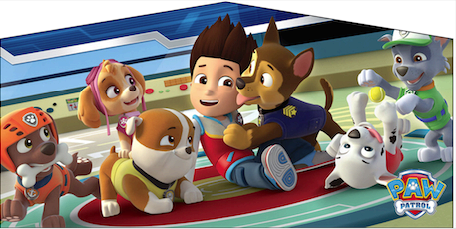 Our banner has Chase, Marshall, Rubble, Skye, Rocky, and Ryder. We bring the entire PAW Patrol team to your top dog's birthday celebration. Customize any modular inflatable at no additional cost !